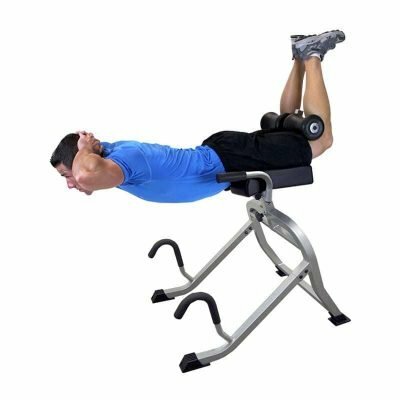 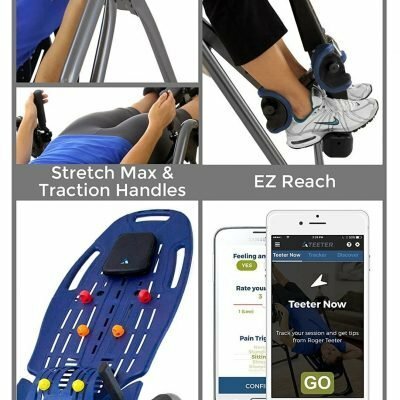 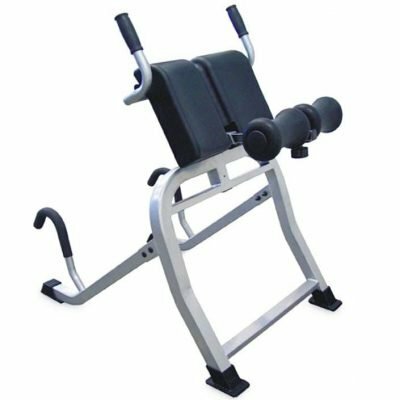 Designed and built on the West-coast of America, Teeter is the premium brand when it comes to fitness and inversion equipment. 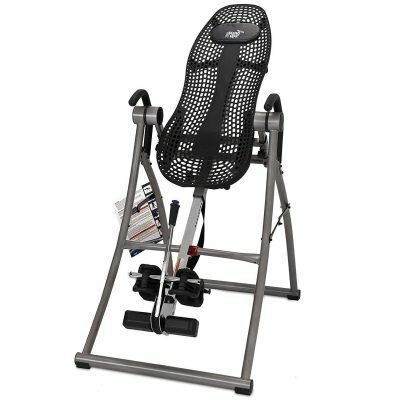 They’re the only brand of inversion tables which meet UL standards for quality and safety, and the only brand certified for medical use; don’t settle for a cheap alternative. 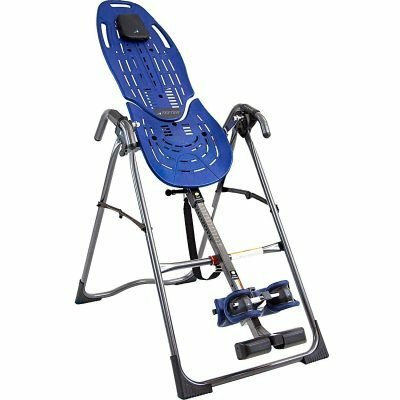 Teeter has been trusted all over the world for years. 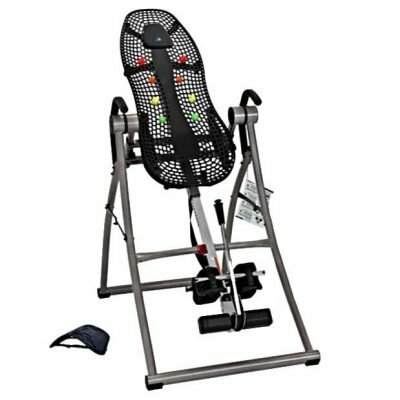 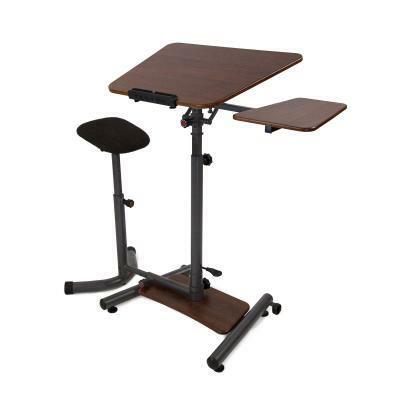 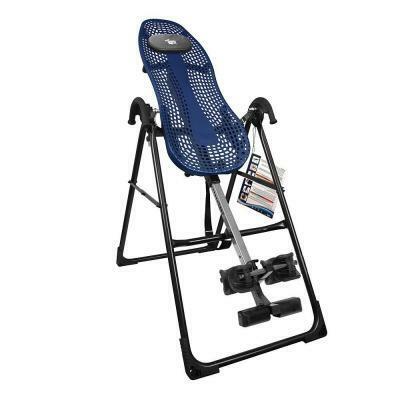 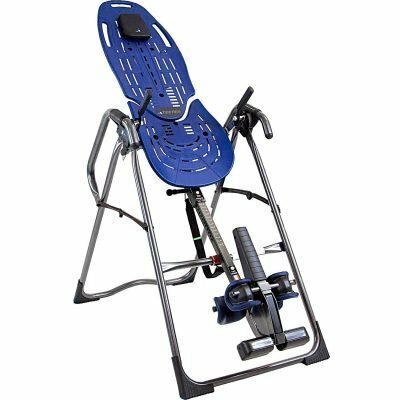 Easily adjustable for your body type, comfortable to use and a breeze to fold and store, a Teeter inversion table fits into your life as perfectly as it fits your body. 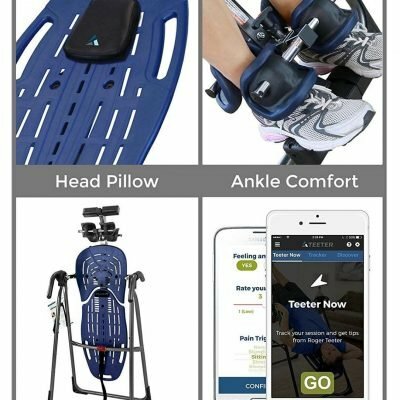 A 5-year full warranty and a legacy of over 2 million Teeter users give you confidence that you’re supported by the best in the business. 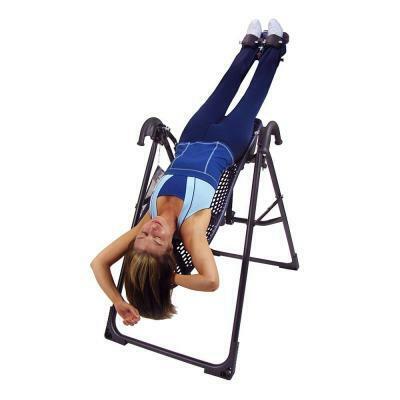 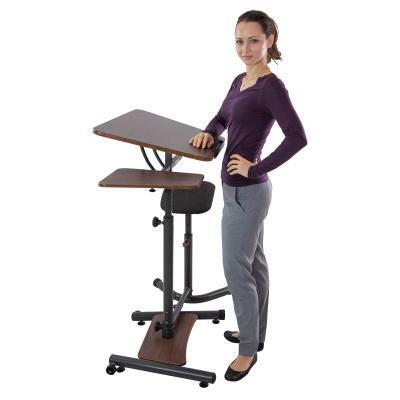 Read our helpful guide to understand the models: Which Inversion Table is best for me?